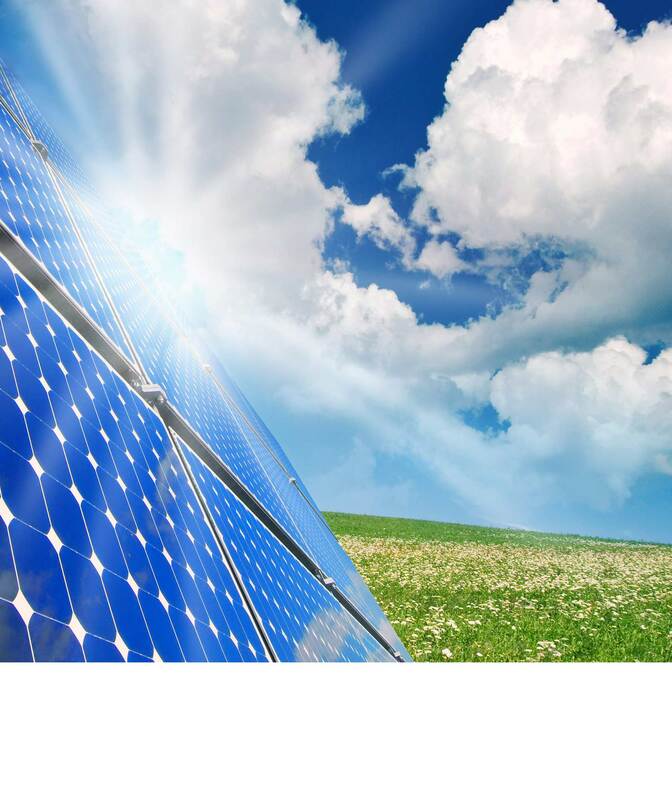 Solar Investment Group is made up of 10 highly qualified professionals with experience at every stage of renewable energy production: project development, acquisition and project financing. The team members have a combined experience of 140 years in clean energy (wind, solar, biomass) and have cumilatively invested over €2bn in 15 countries. SIG has developed over 1000 MW of wind projects in EU (operating 700MW). One such project is a 138MW Geopower project in Sardinia, this project remains the single on-shore wind park in Europe. Achille has a vast experience in the electronic and electric engineering fields with past work experiences at CERN, Westinghouse Nuclear, Sondel, ABB and Falck Group. As CEO of Falck Group Achille was one of the pioneers in the development of Clean Energy energy projects in Europe, Africa and India. Before joining Solar Istment Group Achille held several top level positions including: CEO of Falck Group, Chairman of Falck Clean Energys SpA, Chairman of Rome Airport, Member of the Board of Directors of Finmeccanica,Thyssen Krupp Terni, Air Liquid Italia, and Atmos Holding SpA & Chairman of Advisory Board at Syntek Capital AG. Luca co-founded Enexon in 2006, one of the first solar companies in Italy, later sold to Babcock & Brown investment fund. Prior to this he was a senior manager for A.T. Kearney and McKinsey & Co., working as a consultant for 12 years. Later he became General Manager of the UK retail bank Capital One and founded an international internet & mobile company listed on the Italian Market (Buongiorno-Vitaminic). His last experience before becoming an entrepreneur wasn as CFO of the City of Milan for Mayor Letizia Moratti. He is authorized by the Bancad’Italia and the Bank of England. After graduating Luciano’s extensive managerial and technical experience began with Ernst & Young in Italy and in the US where he successfully moved through several challenging professional roles including business development, leadership skills and project management. In 1998 he became General Director of Jetech, a JV between Olivetti-Telecom and Philips Co. with technical and production sites in Hungary, Austria and Italy. He also has several years experience in the telecommunications industry participating in the establishment of Fastweb Group in Italy and VTEL Group in Jordan, Georgia, Iraq and Burundi. Luciano's professional experiences include direct and indirect investments as well as managing start up of technology-driven companies. He is one of the pioneers of the establishment of ground mounting photovoltaic plants in Italy. He has an MBA from Bocconi University (1986) and a PhD in Engineering from Polytechnic of Milan (1984). Nicholas has been Chief Investment Officer of Solar Investment Group since 2010. He has previously worked in Management Consulting at Mercer Management Consulting and in banking at Capital One Finance. Other Private Equity experience includes working as co-investor and owner’s representative on major investments in sports infrastructure (Stadia) and franchises for Sports Investment Group which he founded. Nicholas studied at Oxford University (BA Hons, MA) and Columbia Business School (MBA in Finance). Franco was involved in many M&A and corporate finance transactions in the sectors of renewable energy, consumer goods and fashion. Prior to SIG, Franco has developed a strategic business oriented mindset and a deep analytical approach across different professional experiences working at Ambrosetti Stern Stewart Italia, PriceWaterhouseCoopers, Medinvest and Centrobanca.Franco earned a Degree in Economics and Finance at Cattolica University of Milan, and he is Dottore Commercialista and Chartered Accountant, as well as Member of the “CT” Register held by Justice Court of Milan.As of today he is member of the Supervisory Boards of many Italian companies. After graduating with a degree in Management and Economics from Royal Holloway, University of London, and after a key experience in Deutsche Banks’s CIB divison in Milan, Italy, Michele began his working career in Italy in the Oil&Gas sector for the Belleli Group (and more specifically in the development of LNG projects and contracts). In 2008 he moved to Mozambique to concentrate on Mining and Bio-energy projects and in 2010 in South Africa to focus on Renewable Energy. With the expertise he gained in Sub-Saharan Market and South American Market he joined SIG in 2011 to focus on Solar Energy. Filippo recently graduated from the Community of European Management Schools with a Masters in International Management Studies. He attended courses at ESADE in Barcelona and CBS in Copenhagen. Having also lived in Paris and London, where he received a degree in Economics and Management from Royal Holloway University, he speaks four languages fluently. Filippo has dedicated the past two years to startups in emerging markets, one such venture –TWIM Energy- specialised in the development of roof-based, large-size FV plants.